Animate Summit | Resources, Recordings, and More! The following items provide a brief summary of the CCVT 2017 summit, which was attended by our delegates Bill & Glynnis Hearn and our Minister Morag Thorne. 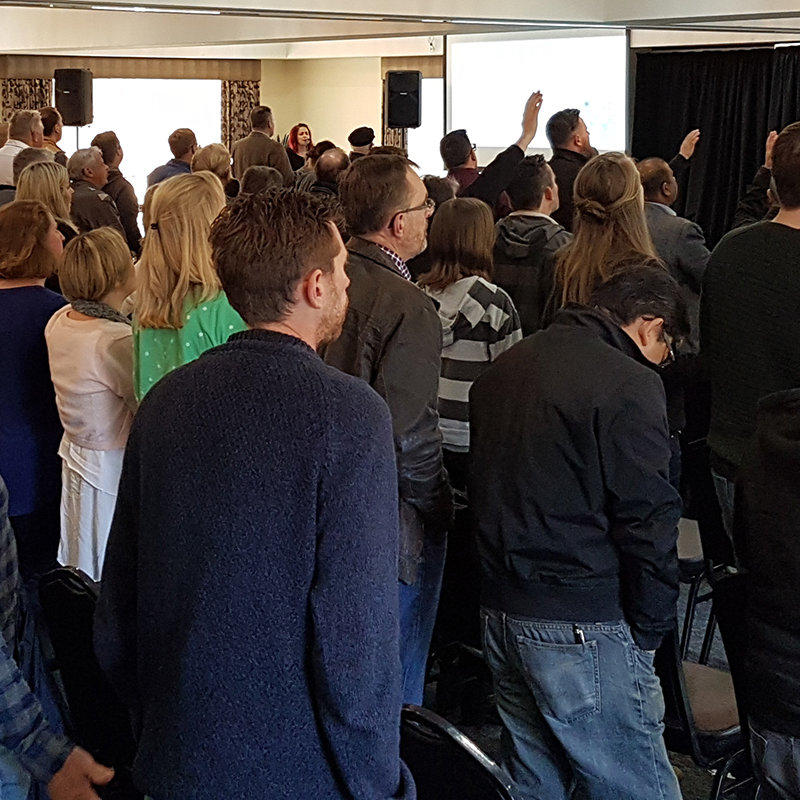 On Friday May 5 as part of the Leaders’ Summit at Foothills Conference Centre, Dr Andrew Menzies, Principal of Stirling Theological College, led is in an examination of the state of the universal church in Australia, and through a dream for what the future may hold. You can download a recording of his address, in two parts, as well as his Powerpoint slides, below. We thank Andrew for his contributions to Animate Summit and the ongoing conversations around our movement, and look forward to reading his book—which informs these conversations—when it is published in full! Music in these recordings is by Blue Dot Sessions, used under Creative Commons. In addition to the above, Dr Andrew Menzies delivered the 2017 Warmbrunn Address prior to the commencement of the CCVT Inc Annual General Meeting on May 6 2017. He explored how ways of thinking and doing can solidify into habits that limit the stories of Jesus into repeatable, stunted versions of themselves. You can download a recording of the 2017 Warmbrunn Address below. Music in this recording is by Podington Bear, used under Creative Commons. CCVT EO Paul Cameron delivered the State of CCVT Address as part of the CCVT Inc AGM, and began the conversation around the Affinity:2 Discussion paper launched at Animate Summit. You can download a recording of the State of CCVT Address, and the Affinity:2 Discussion paper, below. The Affinity:2 Discussion Paper will form the backbone of the conversations at Regional Conversations later in the year. We eagerly invite all leaders to read the document, and contribute to the conversations at Regional Conversations. Music in this recording is by Blue Dot Sessions, used under Creative Commons. 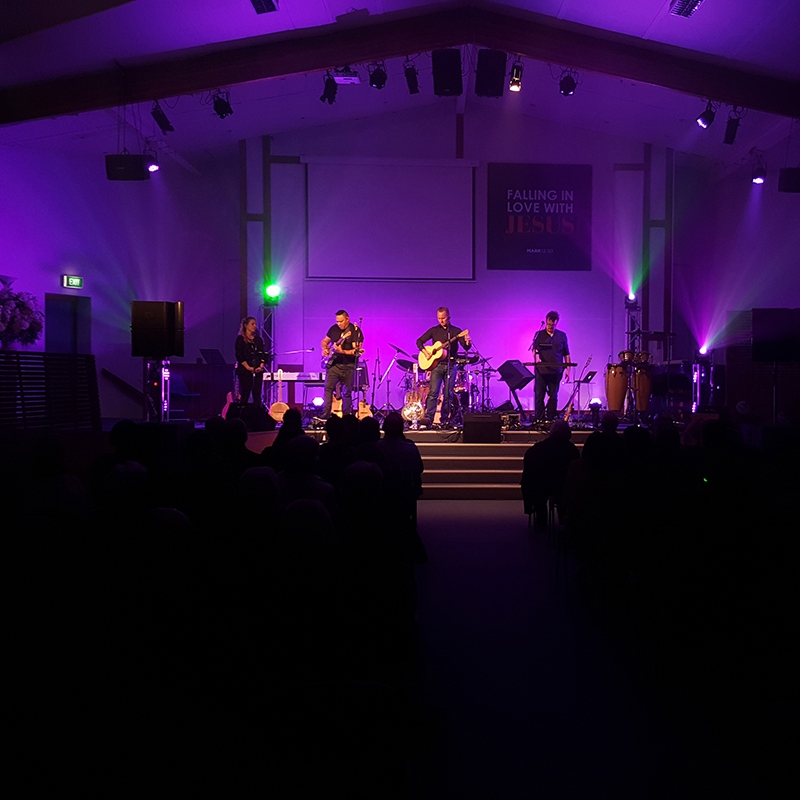 We extend a massive thank you to the team at Grace Church of Christ, including team leader Clem Fung, who hosted the Leaders’ Electives, Sons of Korah Concert, and Churches’ Summit and AGM. The team of volunteers supported our staff in setting up, packing up, and running the elements of Animate Summit. 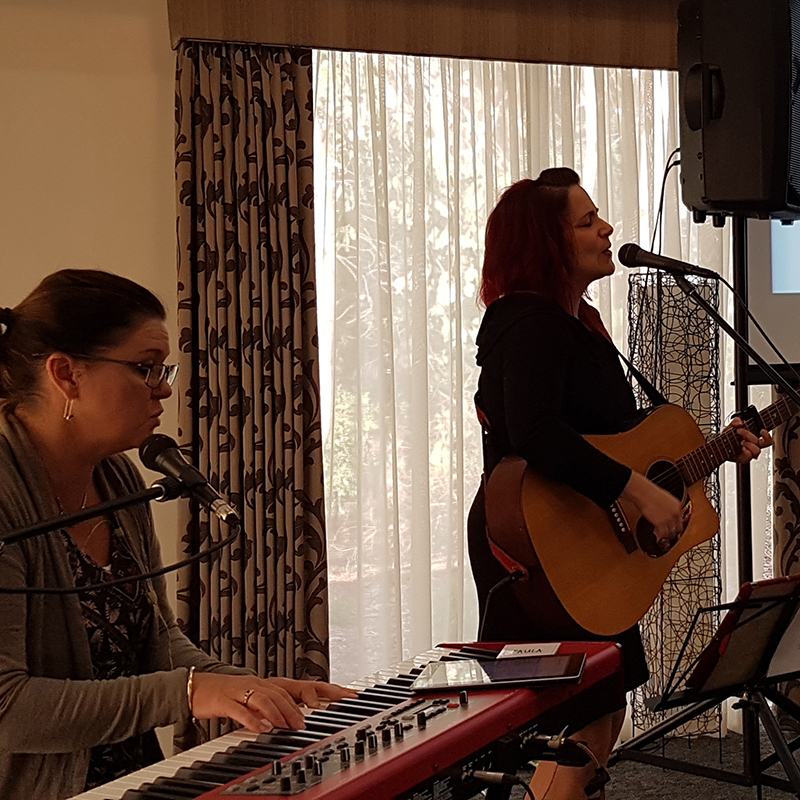 We would also like to thank the staff of Foothills Conference Centre who hosted us, and to all the caterers and coffee-makers who kept us fueled. And we would like to thank the sponsors, who subsidised the costs of this event to support leaders in attending. We would like to thank CBM, CCFS, and CCI for their support and ongoing friendship. We post a number of our Mulgrave Messenger front page articles here - check back for new messages.